Many local residents in the North Finchley neighbourhood were extremely upset when the much loved local pub, The Bohemia was closed following a rent increase. The building has sat looking rather sad and sorry ever since. The Barnet Eye was called this morning and notified that the Occupy movement has taken over the building and are opening a community project at the site. They have requested that locals offer their support and bring tea, coffee, foodstuffs and anything else suitable for the project. Mrs Angry Rocks ,she sums it up in acid witty style,councils quake in their boots at the rumblings of the barnet blogger she barrages the babylon corporate corruption. Rip dem council and corrupt MPs for thie lack of care for those they are meant to represent. Mike Freer Mp co architect of the anti squatting law comes in for some special angry treatment. Go Mrs Angry the peoples hero,give it to them both barrels innit. Yes: here we go again. Back to the fabled fault line of North Finchley high road, the place that acts as a powerhouse of rebellion, here in Broken Barnet. And back to one particular form of rebellion that has worked so successfully here - the occupation and reclamation of a much loved community asset. 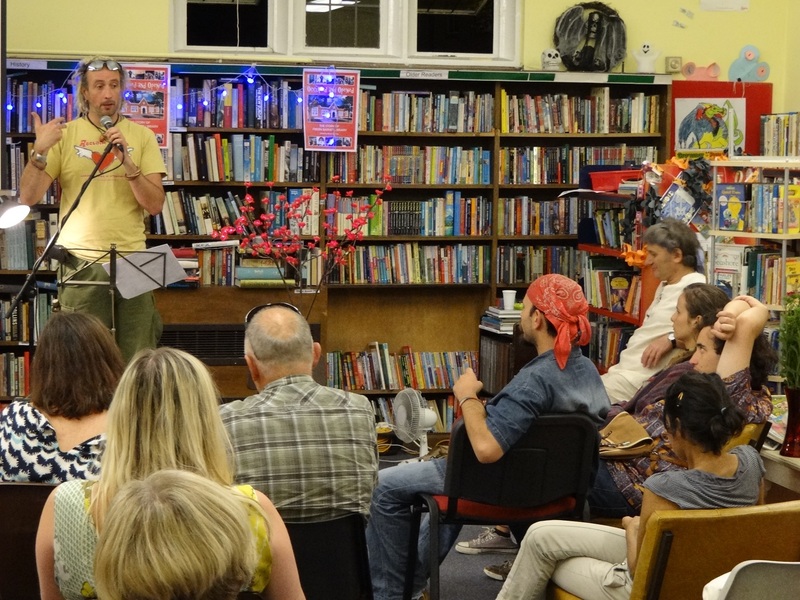 SQUATTERS who reopened Friern Barnet Library last year have occupied a much-loved community pub in North Finchley, that closed without warning earlier this year. Residents were furious when The Bohemia, in High Road, closed in August, the day before it had been due to celebrate its one year anniversary, following a row between the building’s owners, and its tenants. A petition calling for it to be preserved as a community pub has so far attracted nearly 1,000 signatures. 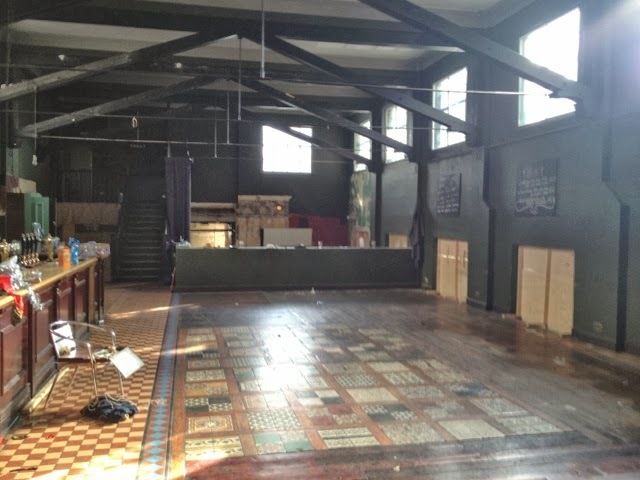 Activists last night moved into the abandoned boozer, stating their intention to reopen the building as a “community hub”. 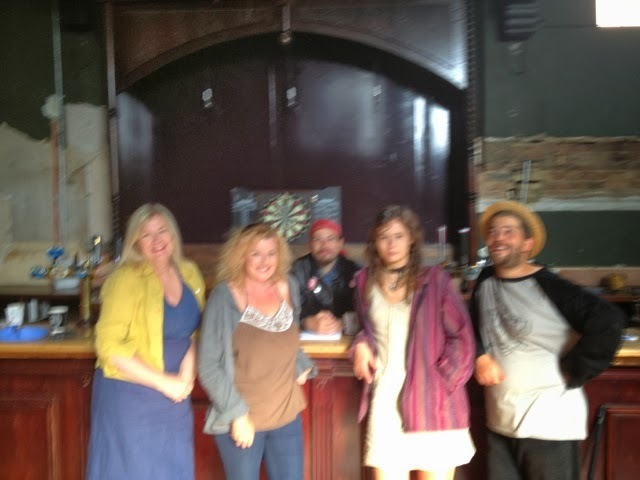 On The Bohemia, Phoenix Rainbow, a key member of last year’s library occupation, said: “This pub wasn’t just a pub, this was a community pub and that is what it should be. 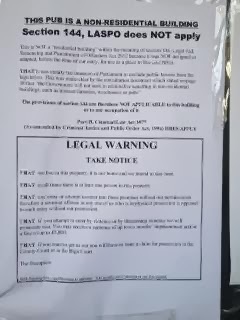 Squatters who occupied Friern Barnet Library have taken over the closed Bohemia pub in North Finchley. 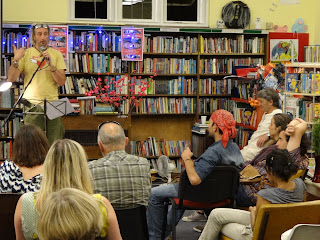 The group, which took control of the council-owned library for more than five months from last September, gained access to the High Road pub in North Finchley last night (Thursday). The article misquotes me as , the journalist said to me do u think you are a nuisance , i said i wouldn't use those words,they were his words then he puts as my quote.Bad journalism.. pick up your game the Times. 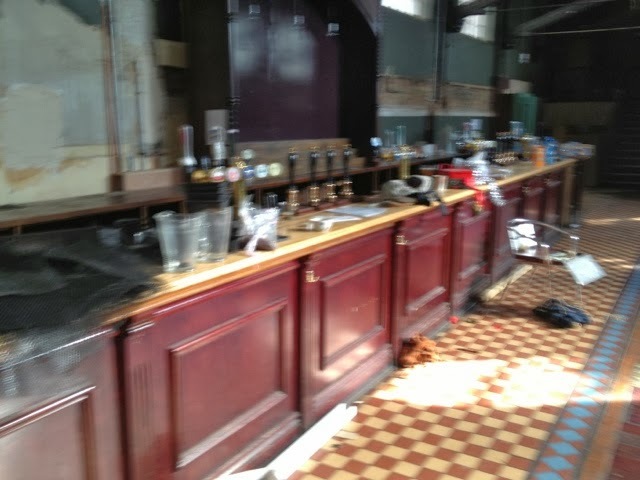 SQUATTERS have taken up residence in a much-loved community pub which closed its doors to the public last month. The Bohemia in High Road, North Finchley, was managed by Gregarious Limited until August 16 when the landlord, pub chain Mitchells and Butlers, refused to grant a permanent lease. Before it closed last month the pub regularly hosted events, including knitting clubs, film nights, live music and stand-up comedy. Jason's funeral will be held at Golders Green Crematorium, Hoop Lane, London NW11 7NL, in the West Chapel, at 12 noon on Saturday 28th September, followed by a reception at Birkbeck, University of London, Malet Street, London WC1E 7HX, in the George Birkbeck Student Union Bar, where he spent many - mostly teetotal - hours. There are parking spaces along Hoop Lane, outside the crematorium, which is close to Golders Green underground and coach station. Birkbeck is an easy tube ride straight down the Northern Line, but parking there is more difficult: I would suggest that anyone driving in leave their car outside the crematorium. Jason had very specific requirements for how he wished his life to celebrated and remembered, including that everyone sing Po Atarau, the words of which are printed below. He also specifically requested no flowers (other than one spray on the coffin, which I will make): donations to Macmillan Cancer Support instead please. Please make sure that these details are passed to everyone who knew Jason and request them to let me know through the wonders of Facebook if they will or are likely to attend, so that I have some idea of numbers for catering. I you wish to say something at the reception, whether a formal speech or a less-structured anecdote, please let me know. While you're away, oh, please remember me. When you return, you'll find me waiting here. Now is the hour, when we must say goodbye. Hackney Harvest is an outdoor feast in the streets of Narrow Way on Sunday 29th September. On Sunday 29th September the feast will take place from 1 – 3 pm and we are inviting the public to bring food to share. There will be live music and ping pang pong, a 3 way table tennis table! London Squats Archive - is an historical Wiki project to map evicted Squats in London. 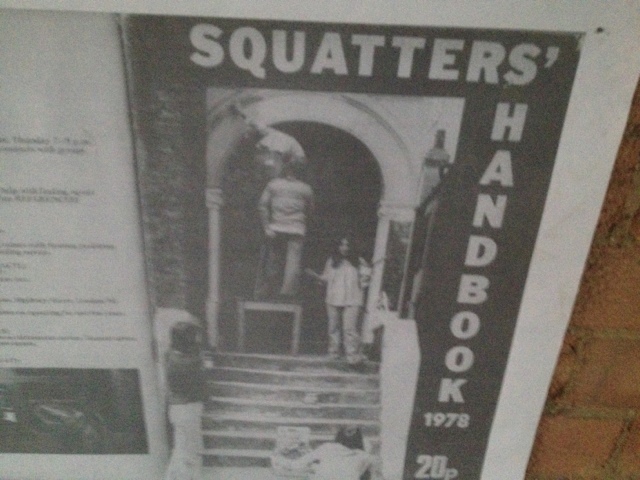 The London Squats Archive is an historical Wiki project to map evicted Squats in London. With your help we aim to create an open source visual tool to better understand the history of squatting culture in London. Rainbow gathering September 19th to October 19th in Sussex at Balcombe about 5miles south of Crawley. Find Balcombe station. Its on the London to Brighton line. 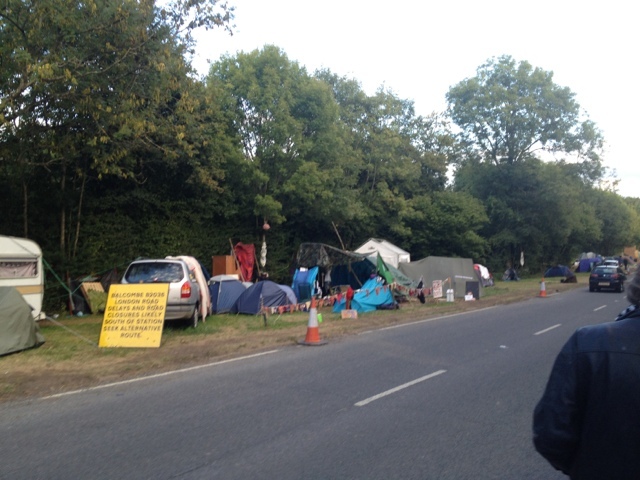 The Welcome home is at the Balcombe anti-fracking protest site about half a mile on the road going south from the station. From there you will be able to find the exact location of the gathering. Bring the usual gear. Cup, bowl, spoon, torch, bedding, warm clothes and good footware. The nights are beginning to get chilly. To avoid confusion, just mentioning, that there is another rainbow gathering taking place in Derbyshire on the same dates. Rainbow gathering begins full moon thurs 19th sept to full moon oct19th near Balcombe anti frack site. Rainbow gathering begins full moon thurs 19th sept to full moon oct 19th near Balcombe anti frack site. Hey! Hey! Hey! 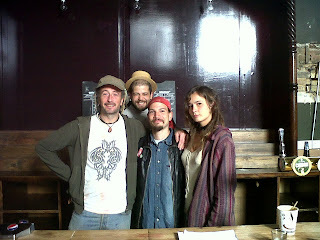 Wednesday 18th, PRE-OPENING PARTY on 195 Mare street, Hackney. We are opening half of the space and the days events are as follows: 2-6 tasty vegan food and fancy free shop, 6-8 screening of riff raff by ken loach, 8-11 live music from some of the Sunday sounds. Come over and bring your crew! 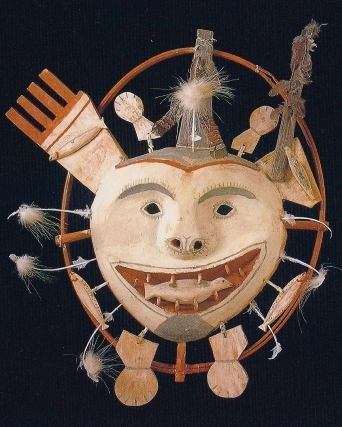 AUTUMN EQUINOX-HARVEST FESTIVAL-EARTHDANCE AND WORLD PEACE DAY ON THE 21ST. TLC are proud to offer another opportunity for the dispersed tribe to come together in a space of healing and celebration to share love, knowledge and skills with each other. This year we will be joining our global tribe with the EARTHDANCE in over 20 countries on Saturday night dancing together for global peace and raise funds for charity. 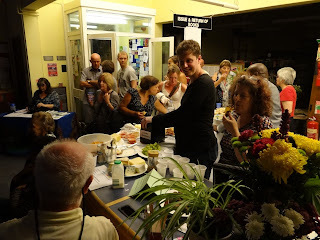 Kim who was a pillar of the Save Friern Barnet Library campaign needs help to fill out a questionaire on london transport....please help if u can. This is your reminder to ask for your participation in my research exploring people's perceptions of using London transport. Please visit http://surveys.qmul.ac.uk/transport to start the questionnaire. The deadline has been extended to 16 October 2013. Thank you if you have already completed it. If you have a paper questionnaire that is ready to be collected, please email me. Finally, if you use Twitter, can you click on a message below and tweet to your followers? Takes me back to some early dance floors ov me yout. A Turkish prosecutor filed a report to the court in the Southern Turkish city of Adana, showing Syria militants have been ordering and receiving chemical material from Turkey. On May 28 Turkish security forces found a 2-kg cylinder with sarin gas after searching the homes of terrorists from the Al-Qaeda-linked al-Nusra Front who were previously detained. According to media reports, sarin gas was found in the homes of suspected Syrian militants detained in provinces of Adana and Mersia following a search by Turkish police. 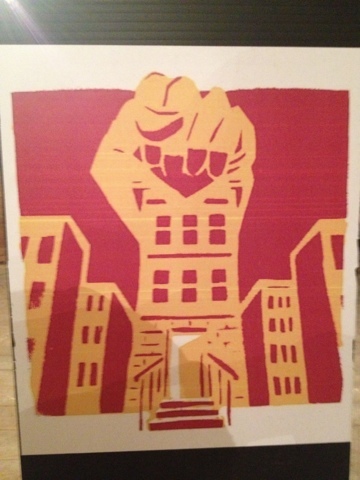 Sat@MPBS!4-6pm Barricading workshop w/ Eviction Resistance. 6Pm Spanish squat photo presentation. 7Pm colorama2takeover-food,music,film &benefit for antifa defendants. All at 15 dock st! 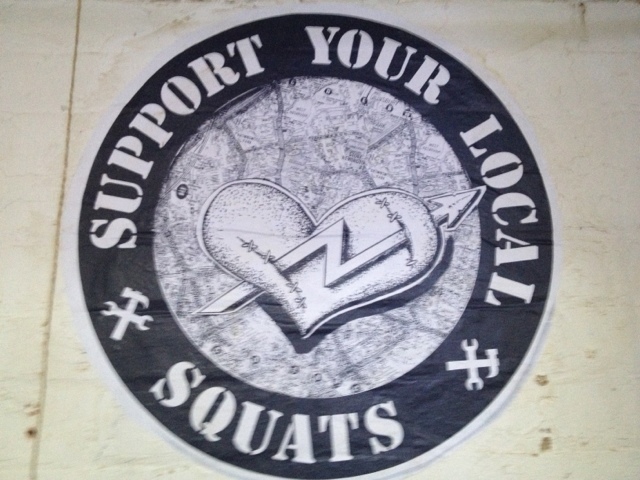 http://www.madepossiblebysquatting.co.uk/ last weekend if exhibition exploring it now with my daughter who grew up in squats. It's an amazing exhibition charting history herstory our story of squatting and occupations. Learnt today about the squatters post World War 1. I knew there was big movement after WW2. Come visit bring exhibition material photos info etc etc for display here or for ongoing online archive. Network it whatever they say squatting will stay. 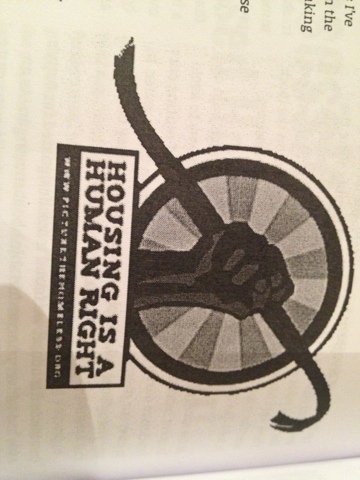 Keep squatting keep occupying viva the resistance homes for all. 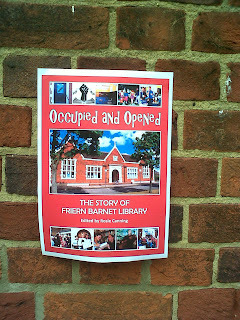 It was with great pleasure that Mrs Angry returned to Friern Barnet Library - the Peoples' Library - on Thursday night, to celebrate the anniversary of the occupation which saved its life, and led to its re-opening as a community library, and to attend the launch of a book, 'Occupied and Opened', written by Rosie Canning and telling the story of the saving of the library from the different perspectives of those involved. He reminded the audience of the origins of present day squatting, when members of the armed forces returned from fighting in the second world war, and found a chronic shortage of housing obliged them to take possession of vacant properties. These days it is estimated that 20-50 thousand people live in squats. Mrs Angry has a lot of respect for Phoenix, in fact: in world of moral compromise, and worse, he is an inspiring example of resistance, optimism, tolerance and good humour. Ok, yes: I'm trying to avoid referring to him again as Occupy's movement to Mary Poppins, which caused him some amusement. But he is a charismatic, energising force of nature, obstinately and perhaps naively loyal to his own ideals, and yet a shrewd strategist, and wily campaigner. He referred to the recent criminalisation of squatting, in residential buildings, a move proudly promoted by Tory MPs Mike Weatherley - and our own homegrown easycouncil guru Mike Freer, (whose name provoked a certain amount of jeering, in contrast to a large amount of cheering for new Labour candidate Sarah Sackman, the barrister who represented the library in the court case). Freer's rather surprising efforts on behalf of the anti-squatting legislation were driven by his anger over Libyan protesters who occupied the £11 million mansion owned by the Gaddafi family in Hampstead Garden Suburb. Some of Freer's local Conservative supporters live in similar splendour in the Suburb, of course, like Mr Chaim Zabludowicz, whose family's immense wealth is based on arms manufacture and trading. Such residents fear for the safety of their properties, when vacant, and must be thankful for the efforts of their MP. 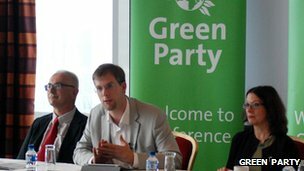 Both MPs like to present squatting and occupation as inherently anti-social, morally repugnant - although Weatherley was exposed this week in this Political Scrapbook story, as, at least temporarily, moderating his views somewhat when given the opportunity to visit community squats and see for himself the benefits of such arrangements. Mrs Angry would suggest that what is really morally repugnant are the socially divisive policies of this government, and those that support them, actions that are driving the most vulnerable members of our society to despair, while community activists like Phoenix and his fellow occupiers are by contrast virtuous, honourable, and entirely vindicated by outcomes like the reclaiming of the People's Library. Full story and chapters read by 12 contributors summed up by the legendary Barnet Blogger Mrs Angry. If your not Angry with whats going on in the world ,and the slaughter and privatisation of our public services your not paying attention....as the old saying goes........keep it up Mrs Angry.......check out her blog on the privatisation of most of the Barnet local council depts to Capita,which a judge agreed was wrong in a Judicial review,but said nothing could be done as the application was put in a day or so late. ThisTory flagship programme of selling off council departments to private for profit companies will soon be rolled out to other councils around the country....Crapitasiation. with a parallel daytime event in nearby Red Lion Square. Ticket price for full event: 10.30am-11.30pm: £20 /£15 (concs) at the door. Late ticket prices - from 2pm onwards: £15 /£10, from 6pm £10 /£5 at the door. Accompanied under 16's free. Entrance to Red Lion Square - free. if you leave before 6pm. This will allow space for others to join at this point. Stop the War Coalition, 14 September 2013 . 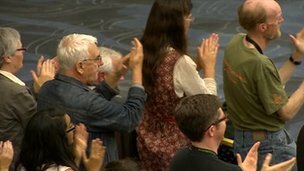 Deadline for motions from affiliated organisations extended until noon on Friday 6 September The Stop the War annual general conference is the Coalition's annual general meeting where we review our work from the past year and plan activities for the year ahead. Delegates will be able to discuss resolutions from our affiliated organisations and it is also the place where we elect our new Steering Committee for the coming year. The conference will discuss the general state of the war on terror, movement priorities and how best to organise locally. STW groups and affiliated organisations can submit one resolution per organisation. Stop the War groups can send up to four delegates and other affiliated groups can send two delegates. The conference is also open to individual members. Members must be paying a monthly or annual subscription. Members who joined before 15th of July 2013 have full voting and speaking rights. Members who joined after this date can take part as observers. You can also call us on 020 7561 4830 to register. Feasta was launched in Dublin in October 1998 to explore the economic, cultural and environmental characteristics of a truly sustainable society, and to disseminate the results of this exploration to the widest relevant audience. The position Feasta has adopted is that many of the world’s problems are caused not by bad people but by dysfunctional systems and it sees its purpose as designing better systems. For example, the economic system demands continual growth if it is not to collapse into a catastrophic depression, and this leaves politicians with little alternative but to pursue short-term economic growth more-or-less regardless of the damage that that pursuit might be doing to longer-term environmental and social sustainability. Feasta has spent a lot of time examining the reasons for this growth compulsion to see if an economic system can be devised without it. Feasta has also looked at money systems, agricultural systems, carbon systems, energy systems, taxation systems, rationing systems, land tenure systems and democratic systems and come up with ideas for these. Today @MadePossible- 2pm screenprinting workshop,5pm haircuts&chats,7pm Radical hìstory talk on housing,squatting&anti-fascism. 15 dock st! Today @MadePossible- 2pm screenprinting workshop,5pm haircuts&chats, 7pm Radical hìstory talk by a local resident on housing,squatting&anti-fascism. 15 dock st! Just watched this film,very interesting lots of info on Wikileaks, Julian Assange and Bradley Manning as well as the illegal wars in Iraq and Afghanistan and the way they are conducted away from the public eyes. Thanks to the brave efforts of whistle blowers worldwide we see more of the actions of the military industrial complex and its blatant disregard for human rights and the Geneva Convention. The terrible abuses of the secret prison complex and the disappearance of rights to a fair trial,the internment and torture of untold across the planet. Respect going out to all the info warriors and guerilla networkers out there,share the info. 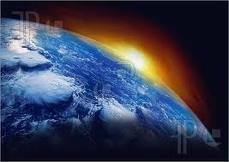 The spotlight of public opinion can help to change the world....keep networking for a better future. The global political elites have turned democracy into a commodity and sold it to the corporations and banks for a small fee. Our votes now count for very little despite the great struggles of the past to win the franchise and give people a say in elections. Whoever is in power will do what the financial markets, the major corporates and the International Monetary Fund say. That is why the burden of the economic crisis of capitalism is imposed on ordinary people with wage cuts, lower pensions, unemployment and the loss of vital services. So we should create a new political and economic system, one that is actually responsive to the needs of the majority and not the minority whose only interests are profits and large bonuses. 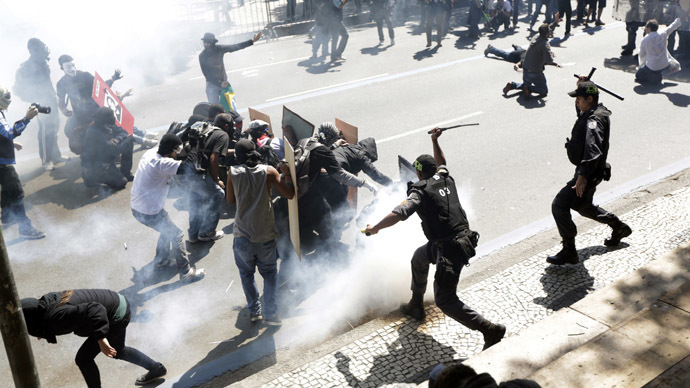 People’s Assemblies are the new shape of democracy, and the vehicle for going forward to the stage of challenging the authority of governments to bring ruin on people and, ultimately, replacing them and the system they serve. A social enterprise that helps landowners and community enterprises work together to bring undermanaged land into productive community use, creating benefits for both parties. We are a small, highly skilled team with a unique mix of environmental, community development and built environment expertise. Our vision is the creation of a 21st century commons, through promoting community use and management of woodlands waterways and green spaces. 100 million Indians, largely women and girls, are said to be involved in trafficking. This wed 9/11 a vigil for the 40th anniversary of the forgotten 9/11 when Allende, a democratically elected president of Chile was overthrown by an American backed coup. Wow whats going on, isn't Fox News usually drumming up support for these illegal wars. Seems like the Obama administration is facing a revolt from the American people,Congress and the Media moguls.As well as decreasing supporet internationally. This presenter rips into Obama and the faltering attempt to push us into another illegal war. The clip even acknowledges International law,and gets Putin to explain UN rules on wars of aggression. Seems like the tide of change is beginning to flood the warmongers bunkers. A good thing to, cos if your watching the military build up, Russia and China now have ships close to Syria and Iran is preparing counter strikes,unless we all de escalate this spark could turn into an international inferno. 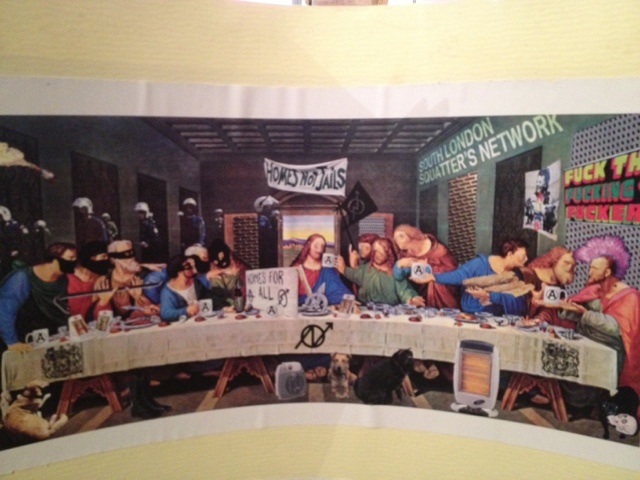 Attention London- Made Possible by Squatting GRAND OPENING Monday 9th Sep 5pm!! Just as Army recruitment figures are drastically falling, something to boost the canon fodder department of war for the illegal wars on Syria and Iran. Dont be fooled with a bit of social help options, if your young and poor its the back door to the war machine. National Service ended in the 1950s after ww2, some Tory Ministers obviously want to take us back to the 50s. Radical Anthropology talks in London -St Martinʼs Community Centre 43 Carol St, London NW1 0HT (2 minutes from Camden tube) Tuesday evenings, 6.30–9.00 pm. For those of you not on Facebook, Twitter etc, 200+ anti fascists got kettled and mass arrested onto buses yesterday during the counter-EDL demo in Tower Hamlets. This went completely unreported by the mainstream news, UAF etc. For sources, see for example GBC Legal: https://twitter.com/GBCLegal or South London AF: https://twitter.com/SouthLondonAF for news. 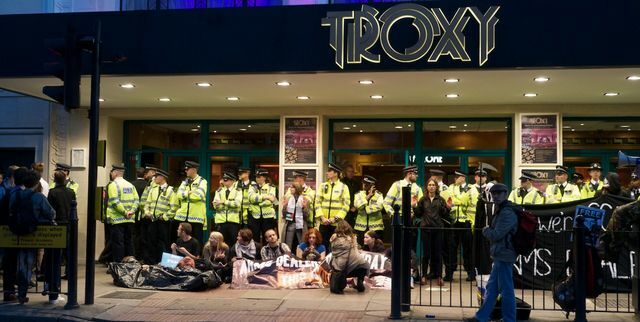 Arrestees were kept on buses for many hours and were taken to stations all over London, as far south as Sutton and Croydon, where they were met throughout the night by much solidarity in the form of beer, chocolate and hugs. This follows similar mass arrests of 58 anti-BNP activists in June. Now, as then, most arrestees have been given bail conditions not to participate in demos against the EDL, BNP or EVF within the boundaries of the M25. Quite a few cases from the June arrests have now been dropped. The pre-booked London buses (in one case at least, driven by a guy in an Arriva shirt), blatantly discriminatory policing, and identical bail conditions show policing of EDL demos in recent times has been increasingly about removing the opposition. Got to http://londonantifascists.wordpress.com/ or other grassroots anti fash sites for reports soon to come no doubt. 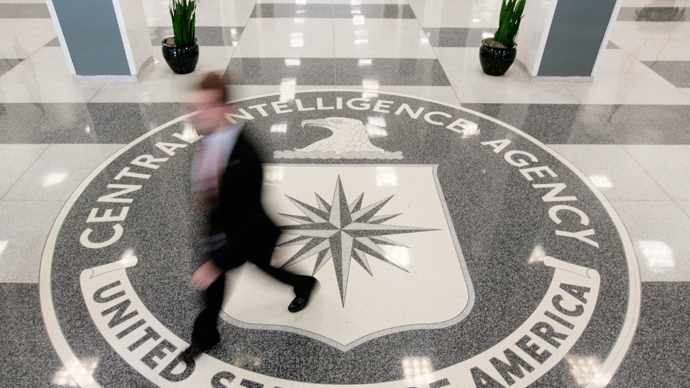 Very interesting reading, this blacklisted news should be networked. It shows that many intelligence agencies know that the chemical attack is a false flag operation. We are once again being manipulated into an Illegal War. The power of the internet means we can network and spread this info, to defeat the warmongers and military industrial complex that wants to lock us into an ongoing permanent war. U.S. intelligence officials are not so certain that the suspected chemical attack was carried out on Assad’s orders, or even completely sure it was carried out by government forces, the officials said. 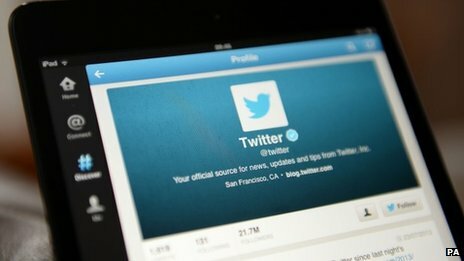 British scientists have developed a computer program they say can map the mood of the nation using Twitter. Named Emotive, it works by accessing the emotional content of postings on the social networking site. The team, from Loughborough University, say it can scan up to 2,000 tweets a second and rate them for expressions of one of eight human emotions. They claim Emotive could help calm civil unrest and identify early threats to public safety.